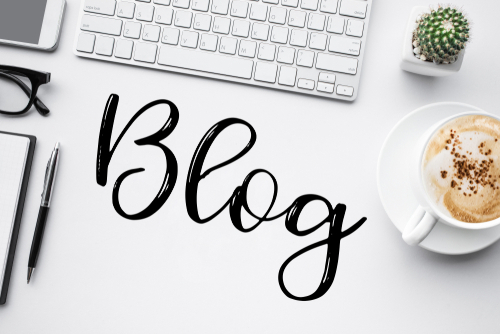 Nicole Soames is a highly qualified coach and EQ practitioner with extensive commercial experience gained from 12 years leveraging large sales teams for Unilever and United Biscuits, followed by 13 years spent developing and delivering training programmes across the globe. In 2009, Nicole founded Diadem, the leading commercial skills training and coaching company. With over 85 clients in more than 15 countries, Diadem has helped many thousands of people become commercial athletes in negotiation, selling and influencing, account management, marketing, presenting, strategy, coaching, and leadership and management. Follow Nicole on Twitter @nicolediadem or visit the website www.diademperformance.com for more information about how Diadem can help you achieve your commercial personal best in negotiation, selling, marketing, presenting, management and leadership. We all try to influence other people a lot of the time. Yet more often than not, we don’t even realize we’re doing it. 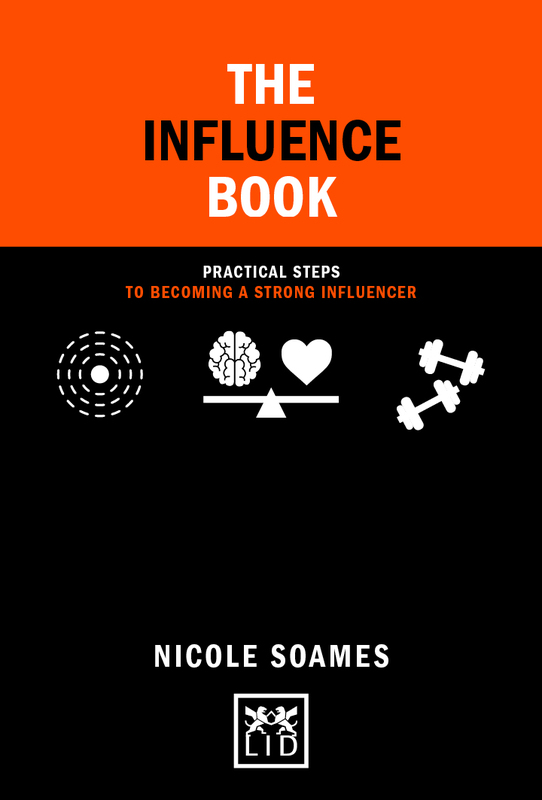 Whether it’s pitching a business idea to potential investors, persuading a client to agree to your proposal or asking a colleague to embrace a new way of working – this book will give you the tools and techniques you need to develop your emotional intelligence so you can become a strong influencer who motivates the other person to say “yes” to your idea or recommendation. This book will help you develop your emotional intelligence so you can become a highly skilled negotiator in all areas of your life – whether you’re negotiating with customers, colleagues, family or friends. It will equip you with the tools and techniques to put negotiation theory into practice. Learn how to develop a winning mind-set, prepare successfully for any negotiation, recognise and respond to different negotiation situations, deal effectively with gameplay, manage the negotiation conversation and understand how to draw the negotiations to a successful close. 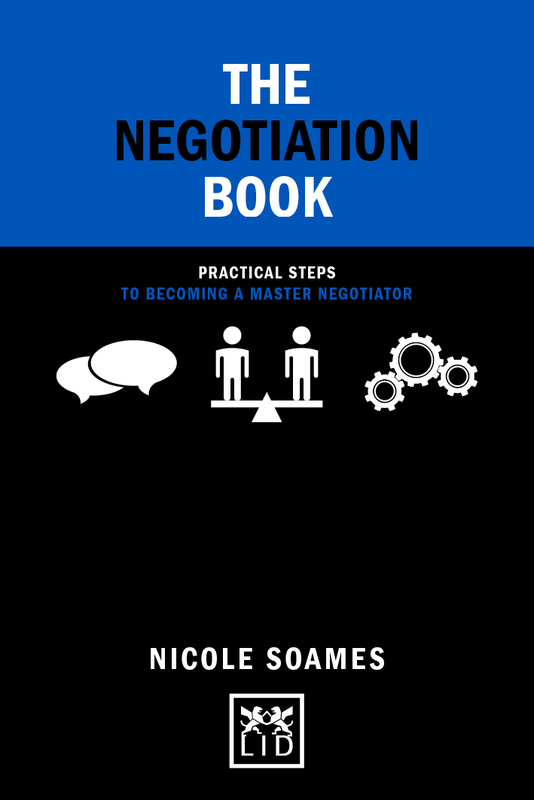 The Negotiation Book is an inspiring and engaging handbook packed with Nicole Soames’ expert advice, practical tools and exercises to help you master the art of negotiation.